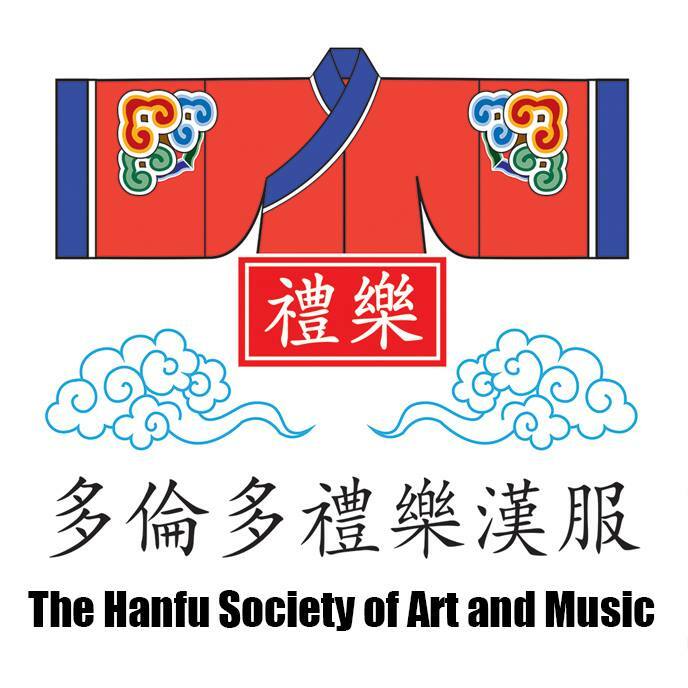 Author: Hu Jingming 琥璟明, President, Art Association of Hunan Normal University. Translator’s note: Hu Jingming (b. 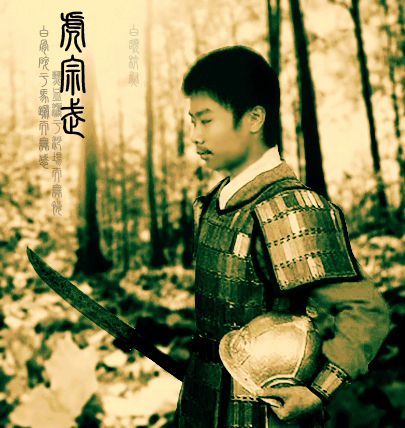 1991, courtesy name Zongwu) is an expert on Hanfu, Chinese armors, and martial practices (including archery). A “Mount and Blade” and “Total War” fan, and member of the Society for Creative Anachronism (SCA). Hu has published various articles online regarding the process of reproducing armor and military wear, raising the awareness of Chinese armors as an artisanry and for practical purposes. He despises how modern TV dramas create ludicrous mockeries of historical armors, which would be “disasterous if actually used”. He is currently a Fine Arts student in the Hunan Normal University. A Shuhe (“Shoo-huh”) refers to a tight-sleeved cross-collared top that extends to the knees, coupled with tied trousers. It is the basis of almost all underclothing, the casual outfit of commoners and labourers, and is usually the clothing worn under armor. For those who may be confused with the forthcoming tutorial, here is a at-a-glance rundown of the Shuhe 裋褐, commonly (and mistakenly) referred by its thespian jargon, the Duanda 短打. Essentially, it consists of a top (short or long sleeved) that goes down to the thighs or knees, coupled with a sash-tied pair of trousers.